We need your help to make California beaches cleaner by going smoke-free. 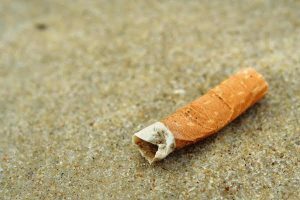 Send an email here asking Governor Brown to sign SB 386, which will prohibit smoking and disposing of cigarette waste at our state beaches and parks. Read more, sign and share!